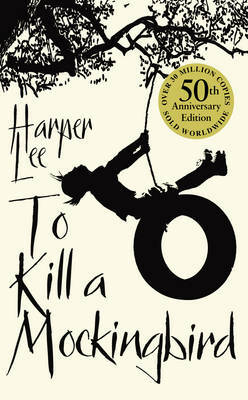 Harper Lee was born in 1926 in Monroeville, Alabama. She attended Huntington College and studied law at the University of Alabama. She is the author of the acclaimed novels To Kill a Mockingbird and Go Set a Watchman, and was awarded the Pulitzer Prize, the Presidential Medal of Freedom and numerous other literary awards and honours. She died on 19 February 2016.